Making sure that your child starts off with a healthy smile can also help ensure that they have a healthy start to life. 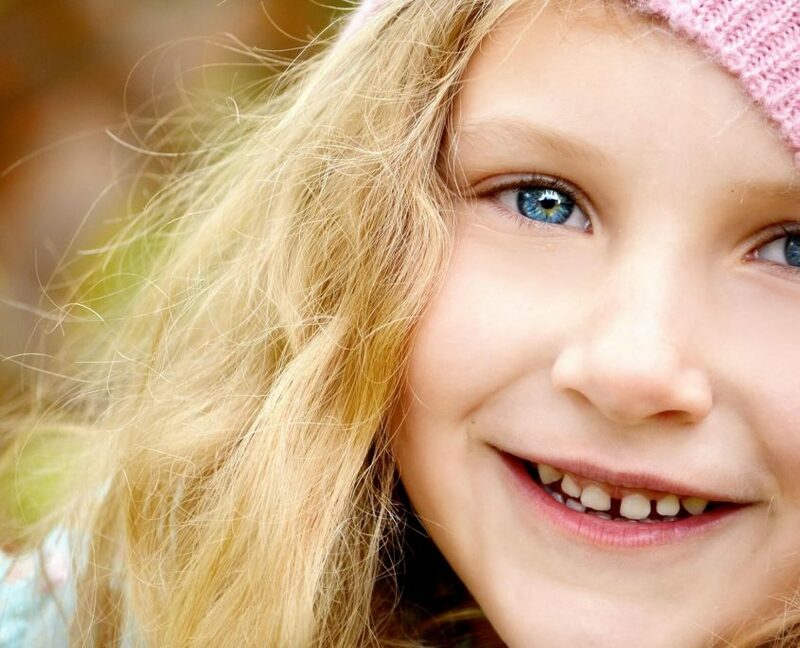 The American Academy of Pediatric Dentists recommends that your child have their first visit to the dentist when their first baby tooth arrives, and no later than the age of one. Early visits to the dentist have several benefits for your child beyond just checking for cavities. These visits can help your child gain confidence so that they are more comfortable seeing dentist as they grow older. Early visits also allow the dentist the opportunity to potentially diagnose issues related to jaw growth, crowding, or sleep apnea. Identifying and addressing problems such as these early in life can make a profound effect for your child and make treatment much easier if timed properly. Visit the website, Healthy Mouths Healthy Lives, for more information and resources on how to maintain your child’s dental health before their next appointment!